St. Augustine once said you could judge a nation by what it “supremely loves.” For America, that thing is freedom. Republicans, Democrats, Libertarians, and Occupy Wall Street folks all clamor for it. But a debate rages over what freedom is. Indeed, America is at a crossroads, as political factions war over the form of American freedom and ways to best guard it. What many fail to realize is that the worst enemy of American freedom is not the jihadists, not technology, not even politicians or the ‘other party.’ Unbridled freedom is freedom’s own worst enemy. Few authors can summarize and communicate complex ideas and history as clearly as Os Guinness, an acclaimed speaker and the author of many Christian non-fiction books. 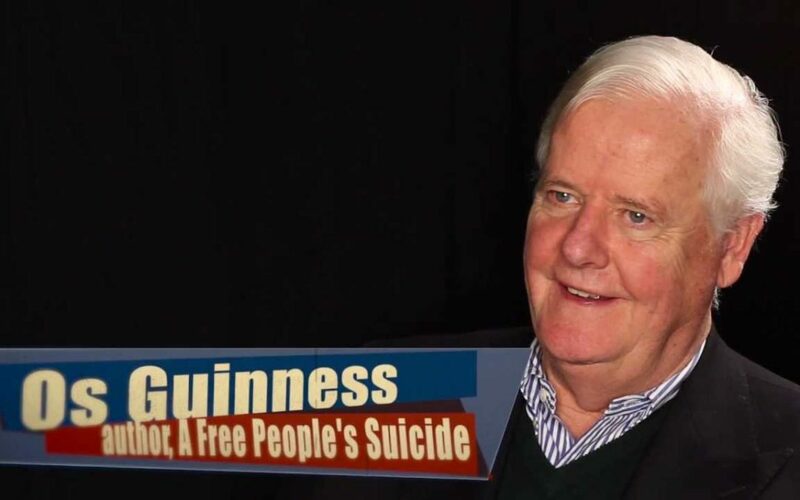 Guinness’ most recent book, titled A Free People’s Suicide: Sustainable Freedom and the American Future, published by InterVarsity Press, presents a succinct, digestible, yet unsettling truth: Freedom in America is self-destructing. The short volume briefly spans the spectrum and development of Western political thought leading to the American model freedom, based on religious liberty, points out the looming hangman’s noose, and appeals to American citizens to reverse course to the Founder’s understanding of “sustainable freedom.” After reading this book, you will know what and why liberty is the central and pivotal issue of our time and is, in fact, the single most critical component for the continued success of American status as a free society. According to Guinness, freedom must be won, then ordered, then sustained. The Founders won, or reclaimed, liberty with the American Revolution. They ordered it by the excellently crafted safeguards of the Constitution. The third step, sustaining freedom, is the hardest. America’s Founding Fathers understood that “The greatest enemy of freedom is freedom,” and their solution, which worked for a couple centuries, modern Americans seem to want to ignore. For years, freedom was sustained by self-government. But now, self-government is becoming a rare democratic virtue. For people to be trusted to not trample on the freedom of others, they must restrain themselves by their own virtue. For virtue, free citizens must show “obedience to the unenforceable,” which of course means true virtue, which must be based on one’s own volition, one’s own faith. To close the recycling loop, then, freedom is required for faith because faith would be no faith at all if it was really forced lip-service. Hence, Guinness calls religious liberty the crowning achievement of the American Experiment. Sustainable freedom, then, is based on true virtue, which must be built on habits of true faith. The only way to have true faith is by the people forming true, heartfelt convictions which can only be done with freedom. With the three legs in harmony, the people largely self-govern themselves and freedom and civil society are sustained. To reengage the Golden Triangle, this generation and posterity must rediscover the “unum” (one) in e pluribus unum – that is, the supreme, uniting values of America that make it one nation – through civil education, thus “going back to go forward” by returning to the proven first principles of the Founders. Is freedom to become America’s Achilles’ heel or to remain her glory still? Will America go forward strongly by going back wisely? 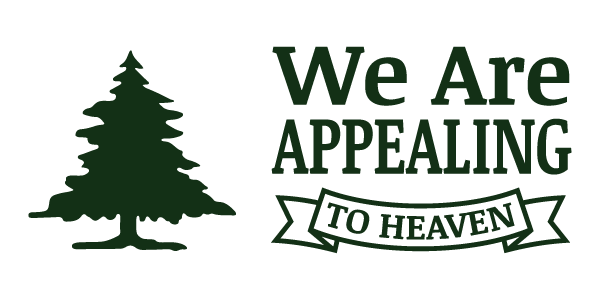 My hope and prayer is simple: that Americans will do what Rome failed to do and remain a republic not only in name but in reality, a free republic that will remain free across the long marches of time, just as your wisest and most daring once fervently believed that it might.